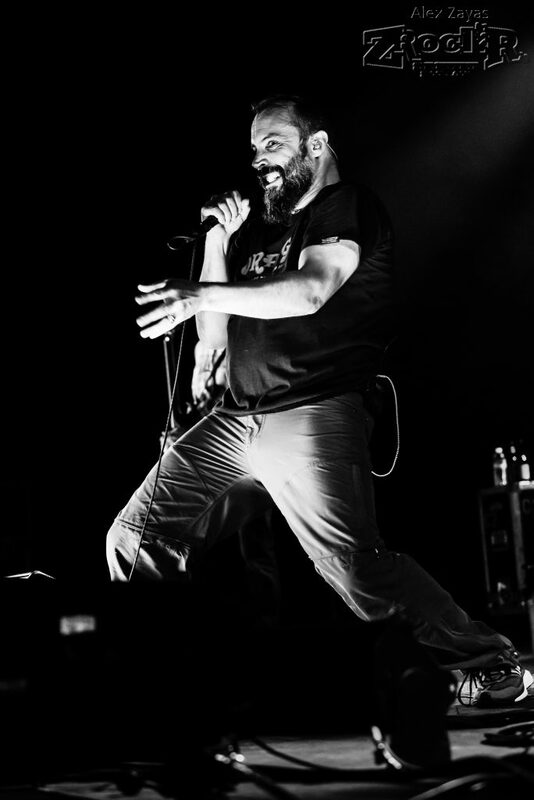 Home›Reviews›Clutch and Primus Hit The Joint- Las Vegas! I've seen Primus about four times now, including this show, and they never disappoint. I actually saw this same tour with Primus headlining and Clutch opening up for them. I will admit I am not the biggest Clutch fan around, but they are a very solid band, and from what I've seen they have a very dedicated fan base as well. They come from Germantown, Maryland, but they have a very Southern Rock sound with a blend of blues. They also have a couple songs that are just straight up hard rock in my opinion, but with punk style vocals, like the song "X-Ray Visions". Their unique blend of different styles and the songs they write and play show that. Vocalist Neil Fallon had a really great connection with the crowd, working them up with high energy, and the crowd sang along throughout the entire set. Having been around since 1993, it's pretty cool that they still play songs throughout their entire catalog and work the crowd up, no matter what they decide to play. I can see why Primus would want a band like Clutch opening up for them. Now on to Primus, they were amazing and such a tight band. 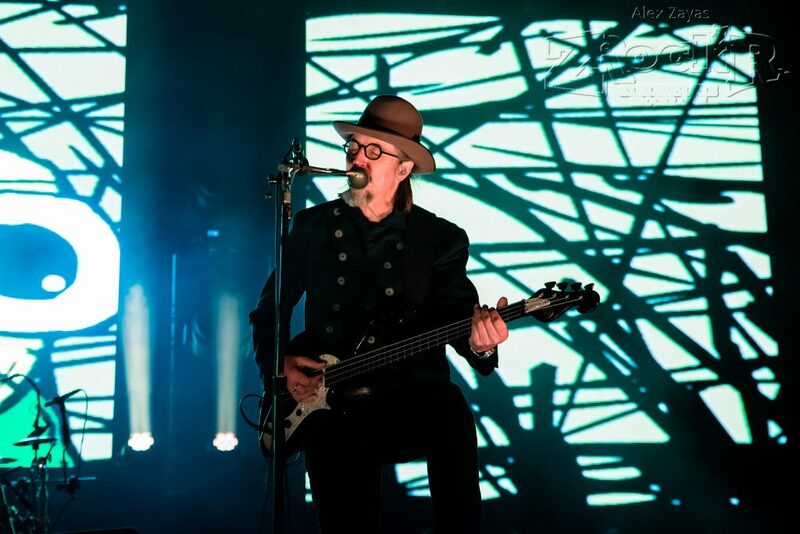 Les Claypool on bass on vocals is so precise with his playing, especially on songs like "Wynona's Big Brown Beaver" and "Jerry Was a Race Car Driver". There's no easy way to go about describing what they sound like, since they have a sound all to themselves that no one shares with them, except maybe a band like Tool, but not as metal as Tool is. 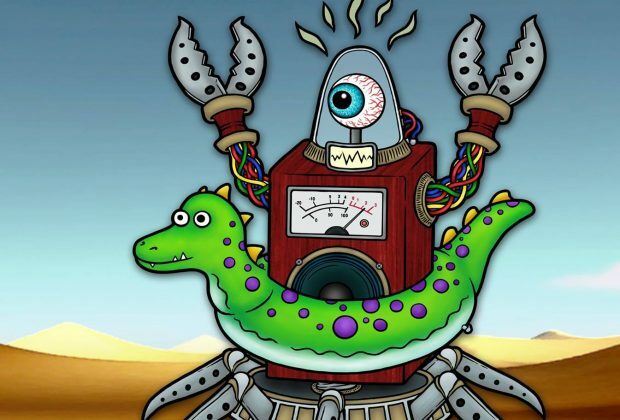 Primus is funky, but also proggy with some funk thrown in as well. One of the things I love most about Primus is how they can just jam together during some songs, you never know what to except. They may play one song, and then suddenly just jam randomly carrying out the song and then go back to how they would normally play. A really good example of a song that they just jam to is, "Southbound Pachyderm". I've seen them play this song a lot and I've also seen the song played in Les' other band, The Claypool Lennon Delirium with Sean Lennon on guitar and vocals. As usual, Primus put on a fantastic show. If you haven't heard of the band or haven't seen them live, I highly suggest listening to them or going to one of their shows if you get the chance.